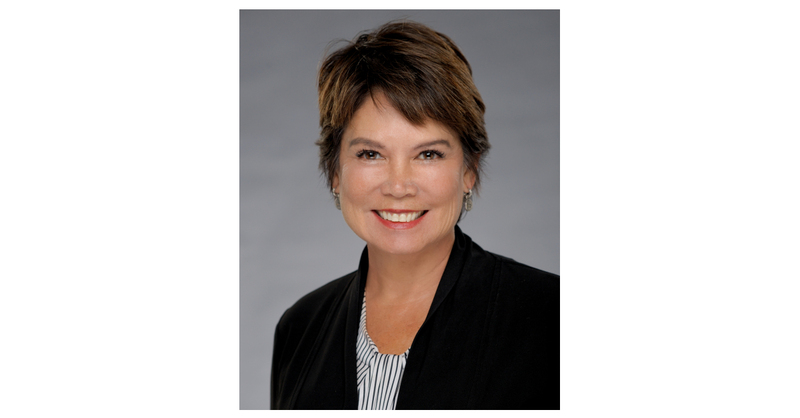 NEWPORT BEACH, Calif.–(BUSINESS WIRE)–Northern Trust announced today that Betty Mower-Potalivo is retiring as President of Orange County after 18 years. Orange County Managing Director Mark Hardtke will be promoted to Orange County President effective September 1, 2018. “Betty has made an invaluable impact on our partners and clients in Southern California,” said Steven Bell, President of the West Region at Northern Trust. “I express my sincere appreciation for her remarkable contributions to our clients and dedicated service to the firm. Hardtke assumes his new role with nearly 30 years of wealth management experience in Orange County. He moved to the area from Chicago in 1989 to help build and establish Northern Trust’s presence in the market. Hardtke joined Northern Trust in Chicago in 1983 as an Associate in Estate Administration and eventually became a Trust Advisor. Over the years, he graduated from the National Trust School and Graduate Trust School at Northwestern University and earned his Certified Financial Services Counselor and Certified Trust and Financial Advisor designations. He eventually served as the market’s Senior Fiduciary Officer, and currently serves as Managing Director for the Orange County office. He is heavily involved in the community and currently serves as a director of the Hoag Hospital Foundation and is immediate Past President of the Orange County Youth Sports Foundation. Hardtke is a graduate of Valparaiso University and earned a master’s degree from DePaul University. Potalivo is a native of California and has over 28 years of experience serving the financial community in Southern California. She began her career at Bank of the West in 1990 and assumed a variety of roles, eventually being named President of Northern Trust Orange County in 2000. She received a bachelor’s degree in business and finance from the Marshall School of Business at the University of Southern California. Potalivo’s involvement in the community expands beyond Northern Trust and she has been recognized with numerous awards for her efforts. Her current membership includes the Girl Scout Council of Orange County, Chapman University Board of Governors, Orange County United Way, SoCal PBS and the Ocean Institute. Northern Trust Wealth Management specializes in Goals Driven Wealth Management backed by innovative technology and a strong fiduciary heritage. Northern Trust Wealth Management is ranked among the top 10 U.S. wealth managers, with $287 billion in assets under management as of June 30, 2018, and a wide network of wealth management offices across the United States.